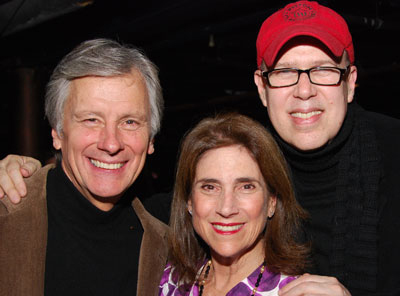 Kurt Peterson, JWP and Jane Bergére presented a new play, Capture Now Off Broadway at The Theatres at 45 Bleecker, 45 Bleecker Street in New York City this past season. The play was both written and performed by Josh Jonas and directed by Larry Moss. Capture Now is the story of the relationship between two young brothers, the "coming of age" of the older brother and the love of the family and friends who help move him through difficult times... an understatement. The play takes place on Long Island in the late '80s-early '90s and features music of cool groups that the brothers share a passion for as they learn to "Rock." Josh Jonas was born and raised on Long Island and attended Boston University where he received his BFA in acting. His other writing credits include the one acts Elvis Savant and No-Hitter. He was see in the New York premeires of Belly of The Whale and Divinity Bash and was also the lead in the film Worn Like a Tattoo with Billy Drago. 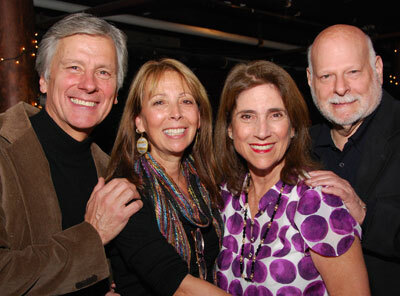 Larry Moss, the founder of the Larry Moss Studio and author of the acclaimed book The Intent To Live, developed and directed the Obie, Drama Desk and Outer Critics Circle Award-winning The Syringa Tree. He directed Runt of The Litter, Beast on The Moon and RFK. 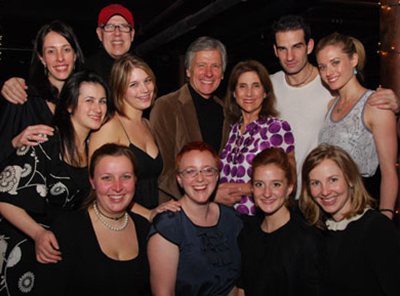 Larry has coached a number of actors, many of whom are award winners or nominees. He coached Helen Hunt in As Good As it Gets (Academny Award); Hank Azaria in Tuesdays with Morrie (Emmy); Hilary Swank in Boys Don't Cry (Academy Award), The Affair of the Necklace, and Million Dollar Baby (Academy Award); Leonard DiCaprio in The Aviator (Academy Award Nomination); Michael Clark Duncan in The Green Mile (Academy Award Nomination); and many, many others. 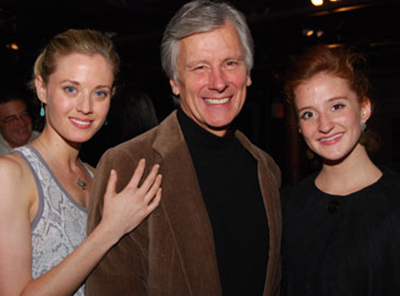 Kurt will be co-producing Capture Now with Jane Bergére, whose producing credits are Broadway: Minsky's, Curtains., 13–The Musical, All My Sons, Glengarry Glen Ross (Tony Award, Best Play Revival); Caroline or Change (Tony nomination, Best Musical); Metamorphoses (Lucille Lortel, Drama Desk and Drama League Awards, Best Play and Tony nomination, Best Play); Off-Broadway: The Exonerated (Drama Desk Award, Best Play and Lucille Lortel Award); Houdini the Musical. Also The Exonerated national tour and London. Visit www.capturenowtheplay.com and in the not too distant future, www.capturenowthefilm.com.